The new film Black Mirror: Bandersnatch has gotten a lot of attention for putting an ultramodern twist on a beloved retro concept. The interactive film gives viewers watching on specific platforms the option to direct the choices of the main character, a programmer named Stefan Butler, as he begins work on a video game in 1984. 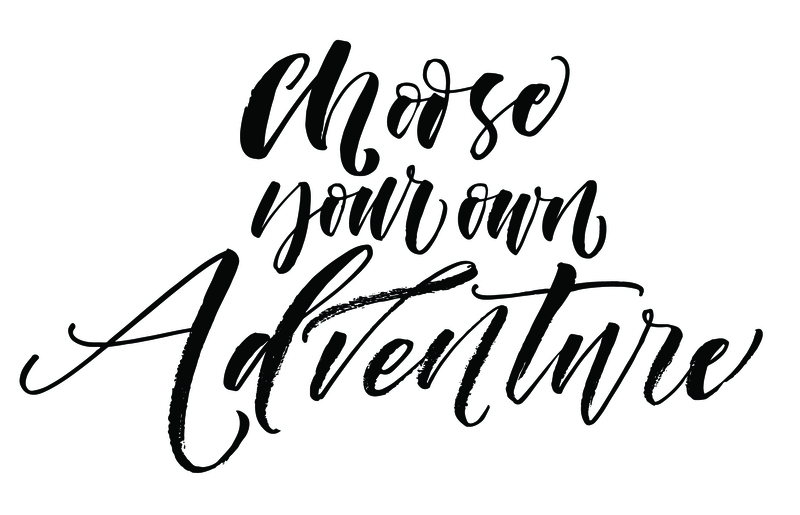 The retro setting and the idea of “choosing your own adventure” plays into a nostalgic 80s favorite: the Choose Your Own Adventurebook series. While the idea of an interactive film where the audience has the ability to direct the action and arrive at one of multiple endings seems like a brand new concept, it’s actually something that Hollywood has been trying to make work for decades already. Black Mirror: Bandersnatch may be getting a lot of attention now, but few remember the many Choose Your Own Adventure-style films that came before it. The retro setting and the twist on the medium of film in Black Mirror: Bandersnatch purposely plays into the nostalgia of a certain generation, and, as mentioned, many reviews of the film have brought up the similarity to the popular Choose Your Own Adventure book series. For those that don’t remember them, the series was published between 1979 and 1998 by Bantam Books. In the books, written in the second-person, readers were able to take on the role of the book’s protagonist and make choices for them. If your character was faced with a choice of taking a door on the left or a door on the right, for example, you’d be directed to skip to page 58 for the door on the left, or page 136 for the door on the right. Each book would have multiple endings, and the series sold more than 250 million books during its lifetime. While Choose Your Own Adventure wasn’t the first series of books to take up this format, it was definitely the most popular. And due to their following, they understandably spawned scores of imitators—from the Give Yourself Goosebumps series, a spinoff of the Goosebumps books, to a series of Nintendo adventure books featuring characters from their most popular video games. But while the books were an easy sell, translating the idea of interactivity to the film screen turned out to be a much more difficult venture, with varying levels of success. Filmmakers have periodically attempted to add interactive elements to their work, long before the Choose Your Own Adventure craze of the 80s. The first example of this was screened at the Expo 67 World’s Fair in Montreal. The film, called Kinoautomat, was directed by Raduz Cincera, and it was presented at the Fair’s Czechoslovak Pavilion. Throughout the film, the action stops, and the viewer is presented with a set of options nine different times. However, regardless of what they choose, the conclusion (shown in a flash-forward scene at the start of the film) is always the same—the main character ends up with his apartment on fire. The director intended the film to satirize the illusion of choice in a democracy. The idea of interactive film didn’t really find another outlet until the 80s, but this time, as part of the world of video games. The format was well-suited to the concept, but the end product often ended up as more of a cinematic video game than a fully interactive film. 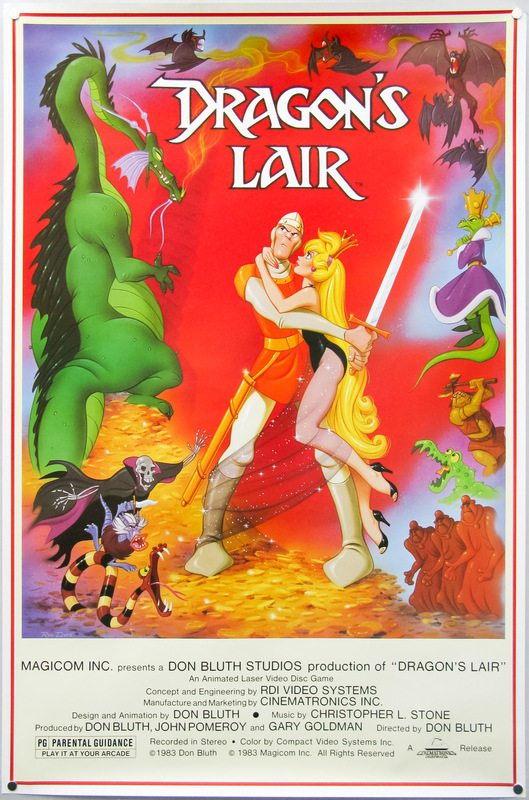 One famous example from this period is Dragon’s Lair (1983), which featured images by an ex-Disney animator named Don Bluth. Dragon’s Lair was released on LaserDisc, and players had very limited influence on the actions of the main characters. The large amount of memory on a LaserDisc allowed for beautiful animation that wasn’t available to other formats at the time, but it also made gameplay hard—it was, after all, a format meant for movies. Regardless, when Dragon’s Lair machines were installed in arcades in the early 80s, their popularity basically ended up reviving the arcade industry. The popularity of Dragon’s Lair carried over to home versions of the game on systems like the Commodore 64, although many lacked the high-definition (for the period) animation of the arcade version. Other LaserDisc games followed, though few reached the heights of popularity that Dragon’s Lair did—those trying to create an interactive movie on either LaserDisc or a video game platform had exhausted the limits of technology for that era. But in the 90s, at the height of the Choose Your Own Adventure books’ popularity, the idea popped up again. Despite only being 20 minutes long, 1992’s I’m Your Man is known as North America’s first interactive motion picture. The film was part of an effort by the Loews Theatre chain to demonstrate a form of interactive cinema technology that they’d developed. In order to show I’m Your Man, a Loews location would have to retrofit a traditional cinema with joysticks on each seat for the audience to use to participate. 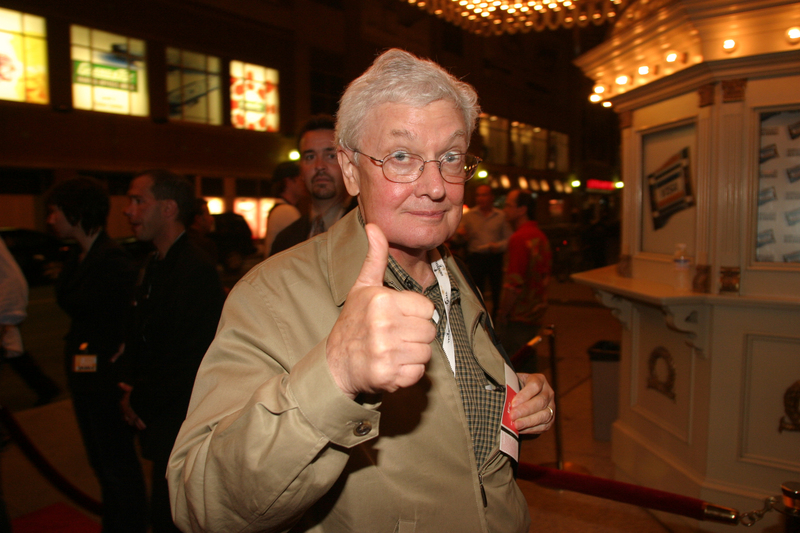 The plot involved a woman attempting to meet an FBI contact at a party, but according to many reviewers, plot and performance definitely came second to the interactive aspect in the eyes of the director, Bob Bejan. It was an expensive venture, as well—at least for the cinema owners—it would cost each theater who wanted to install the technology $70,000 per screen. 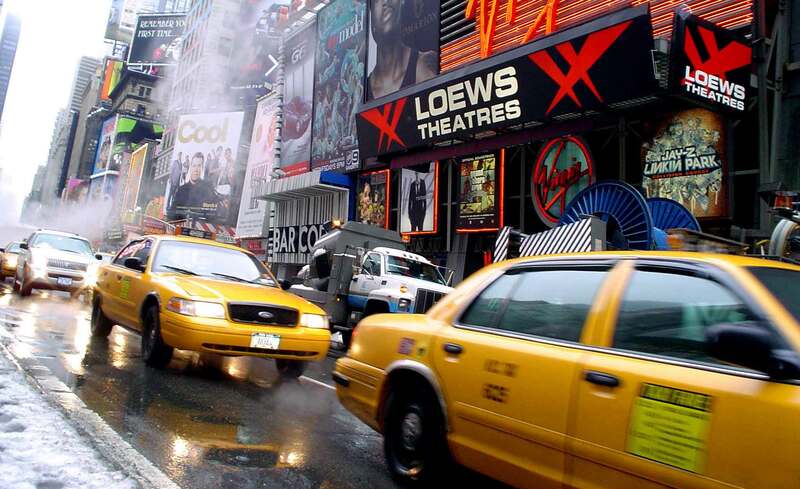 It premiered at a Loews in New York City, and eventually, 42 other theatres opted to retrofit screens. Despite the (small) string of failures for theater-release interactive films, with the advent of DVD technology, studios gave it another shot, with similar results. Sense a pattern here? So far, in the 50-year history of what we could call interactive movies, there hasn’t really been a ground-breaking success that has changed the way we consume film. The problem seems to be twofold. First, thus far, there have always been limitations to the technology. Second, is that people go to the movies to be absorbed by a story—and when you’re directing the action, it’s impossible to reach that level of complete captivation that creates the ideal moviegoing experience. The integration of 3D technology for movies took a long time—over 50 years for it to become regularly used for theatrical releases. As for interactive films, it’s already taken that long, and so far, no film seems to have ironed out the fundamental issues that plague the medium. Maybe Black Mirror: Bandersnatchwill be the first in what we’ll come to know in the future as the interactive movie revolution—or maybe it’ll just become another I’m Your Man or Mr. Payback. Only time will tell.